Bobby 7s Slot – A Five Reel Fruit Machine With Extras. This is another of Next Gen’s slots that fits into the humorous category. The developer has a number of games that are all pretty similar, with similar graphics and feel. 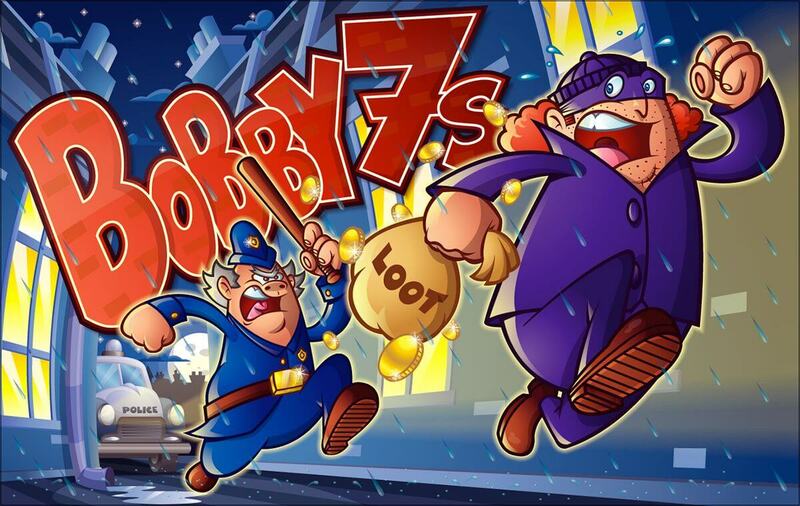 Bobby 7s slot is a funny fruit machine slot with a secondary theme of crime. It tackles this subject with cartoon style symbols and fruit for some reason. Bobby 7s slot is a penny slot, which means that it can be played for as little as 0.01 coins per line, and as all the lines are optional you can play from one up to twenty five of them. 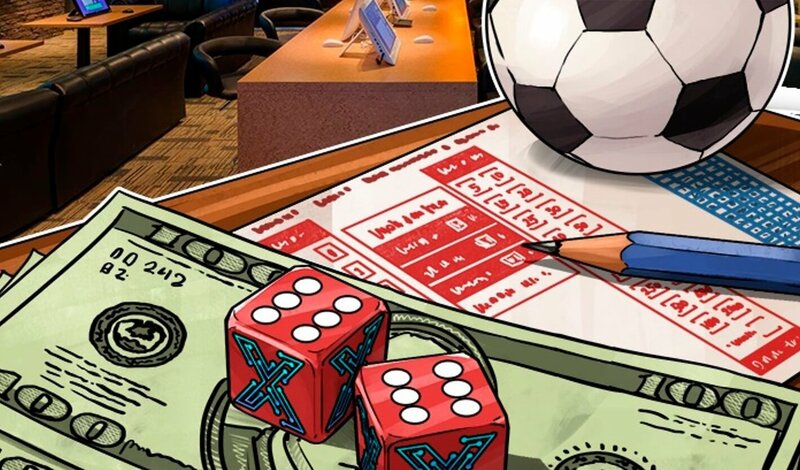 The game has lots of bonuses and extra features which combined with its fun theme and funny graphics will make this a slot that will appeal to players of all experiences. The graphics in Bobby 7s slot are modern, but fall very firmly into the cartoon category. Slick animations and good edges make this a pleasing slot to look at. The sound track is original too, full of funny sound effects and bouncy tune. The reels are set in a building with a night time background as this is when criminals are most active. The icons on the reels are bold and stand out in bright colours against the reels white background. Next Gen have combined a fruit machine theme with a game about crime. The reels have cherries and lemons as the bottom of the scale symbols which will pay out between 3 and 30 coins for three to five of them in a row. Plums and oranges are next with up to 40 coins, while strawberries are worth 50 and watermelons are worth 7 coins for five of them in a row on an active payline. What the connection between fruit and robbers is, is not quite clear. The copper is the games wild, and there are a number of bonus symbols that the wild cannot replace. The bonus fleeing robber is the games scatter that will launch the free spins. He can be found on reels one three and five. You have to now choose one of the three visible robbers to find out how many free sins you have been awarded. During this feature all wins are tripled and all other features can be triggered. Three bonus Police 7 logos on reels one three and our will launch a little bonus game where you have to guess if the numbers will be higher or lower in a series of ten. A correct guess will advance you one rung up the cash ladder towards the standing jackpot of 10 000 coins. One wrong answer however will see the whole game ending. You will however get paid out for the round that you ended on. This is a little bonus game that is launched by the judge 7 symbol which is found on reels two three and four. An animated judges gravel will appear, and smack a random symbol up to five times, awarding you with a prize for each time that it hits the symbol. This is a pick me game where you simply have to choose one of the Crook Seven symbols which will be hiding a prize. Look out for this amazing slot at your online River Belle casino or any other casino provider around.